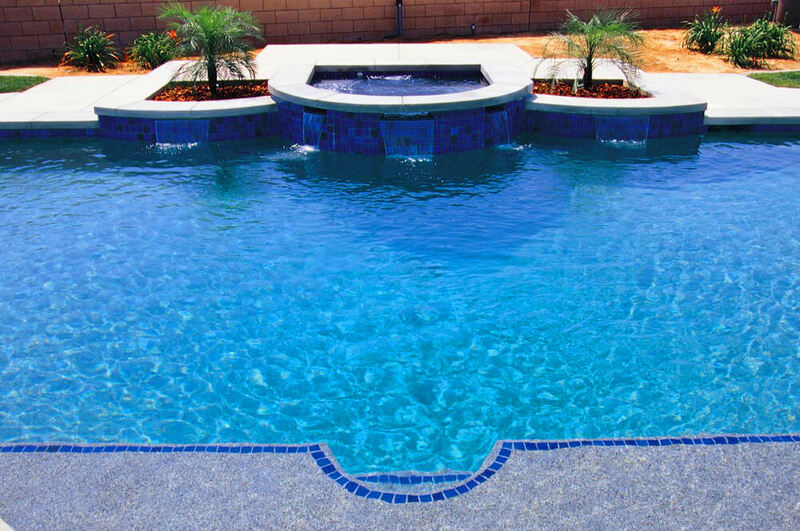 POOL VALET® CLEANS YOUR POOL SO YOU DON’T HAVE TO! 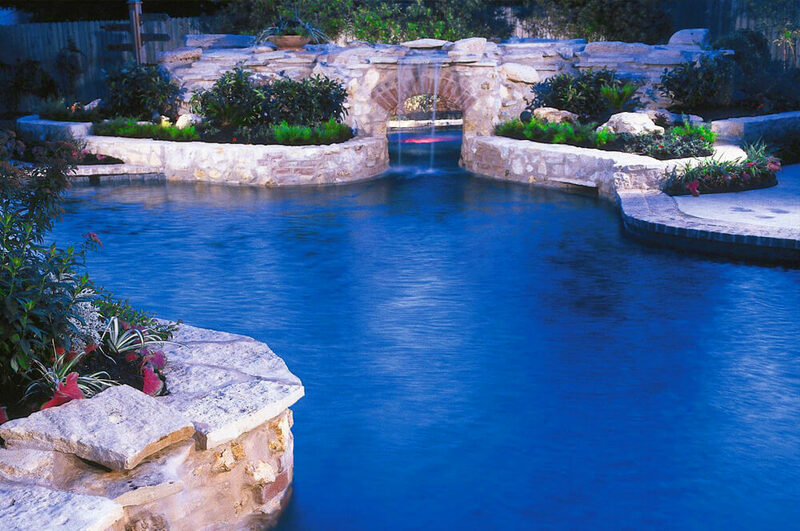 The Pool Valet® is an invisible, automatic pool cleaning system that operates quietly and efficiently while you enjoy your pool. 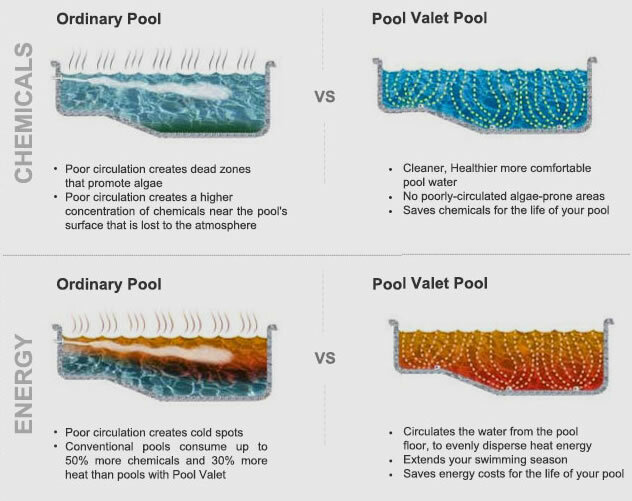 Pool Valet is a simple In-Floor cleaning system built to last. 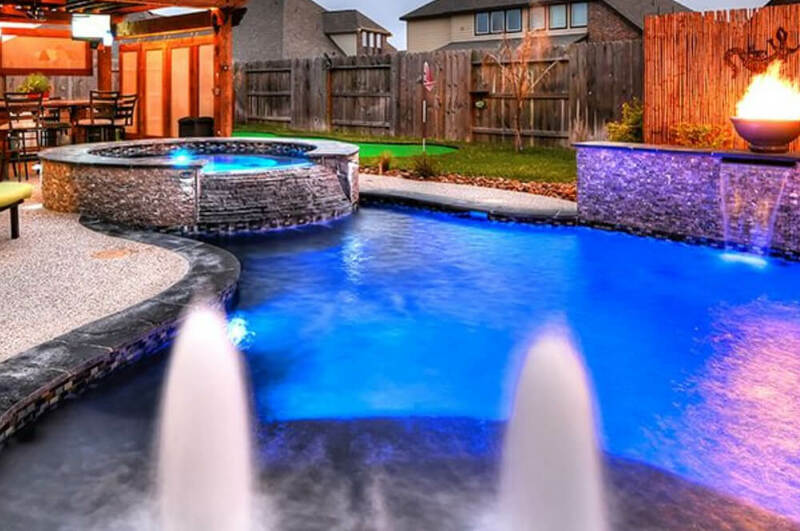 Unlike unsightly robotic pool cleaners with floating hoses that interfere with swimming, the Pool Valet is built into your pool, so you hardly know it’s there. 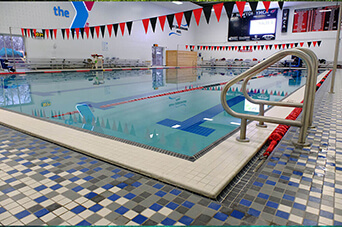 The Pool Valet is a revolutionary water circulation system that actually improves pool water quality by effectively circulating chemically treated pool water to all areas of the pool. 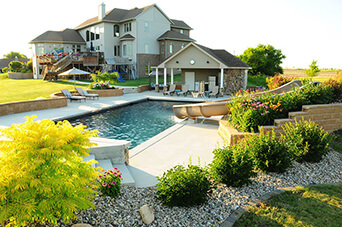 Conventional water return lines and pool cleaners leave chemicals layered on or near the surface resulting in bacteria and algae growth. An optional MDX-R3® VGB Compliant Safety Drain effectively removes large debris.  The Pool Valet SS Package: Optional patented SwingJet ratcheting wall returns sequentially oscillate in a 90 degree cleaning arc enhancing the Pool Valet’s cleaning and circulation. 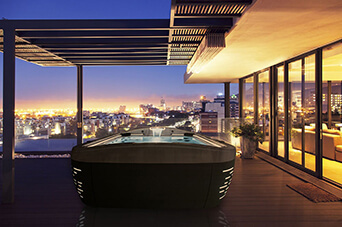 The Pool Valet’s Automatic Watervalve functions as the brain of the system and directs a powerful flow of water to each set of cleaning nozzles. 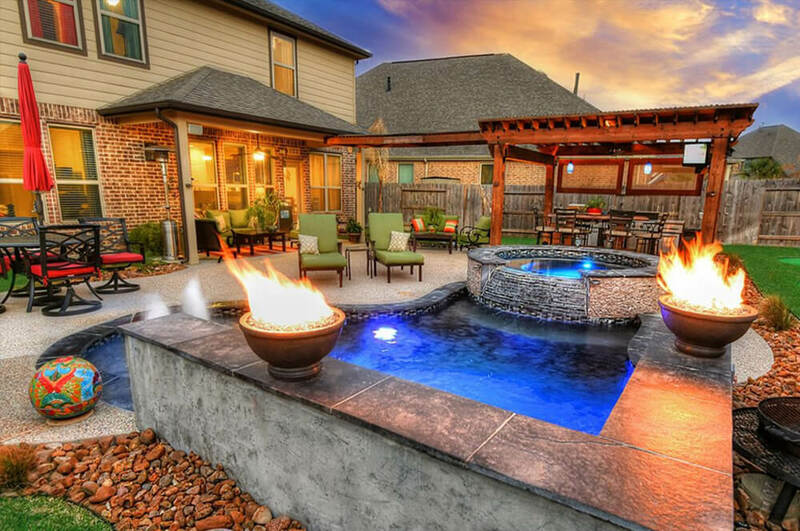 The watervalve requires no routine maintenance, and is also 100% pressure safe.